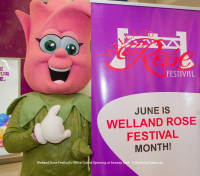 I learned that Welland is one fine community! I learned, I love this community, the people, the businesses. I learned I want to stay involved. New research from Constant Contact finds Canadian consumers rate email as their number one method of staying in touch with businesses, but many small businesses are missing this valuable opportunity. Curb Appeal Landscaping Inc., recently made the news in the St. Catharines Standard for being part of a project in Glenridge to put turf in the medians. Social networks and the bottom line of your small business. Engaging with current customers, connecting with new ones, and generating buzz about your product or services − these are just a few of the ways social media can benefit your small business. 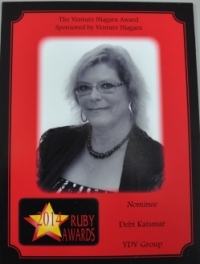 I was nominated for the Niagara Venture Award - an award geared to women who own their own business. The list of nominees were named -- and the winner is Gail Belchior of Financial Divorce Solutions! 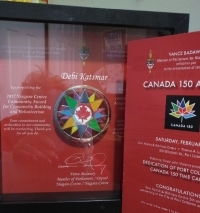 We were extremely honoured to be nominated for this award. We have been working diligently over the past 25 years to build a relationship in the community, but more importantly -- to help business owners be successful. 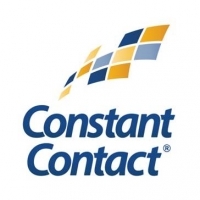 Debi Katsmar, President of YDV Group, has been named a Certified Solution Provider by Constant Contact®, Inc., the trusted marketing advisor to more than 600,000 small organizations worldwide.